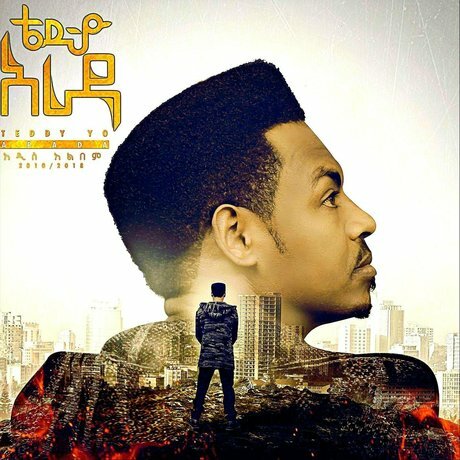 Ernesto Chahoud’s Taitu is a collection of soul-fuelled stompers straight from the dancefloors of 1970s Addis Ababa. A breathless journey through the unique Ethio sound that bands were forging at the time, the 24-track compilation is the result of the Lebanese DJ and crate digger’s decade long love affair with the ‘golden age’ of Ethiopian music. 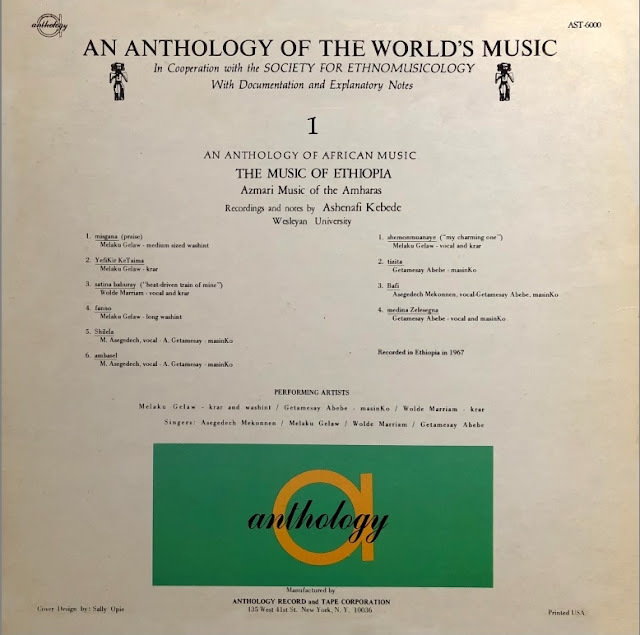 Among the musical gems featured are 7″s by some of the heavyweights of the scene including Mulatu Astatke and Alemayehu Eshete, the vocalist dubbed the ‘Ethiopian Elvis’, alongside tracks by more obscure artists such as Merawi Yohannis and Birkineh Wurga. 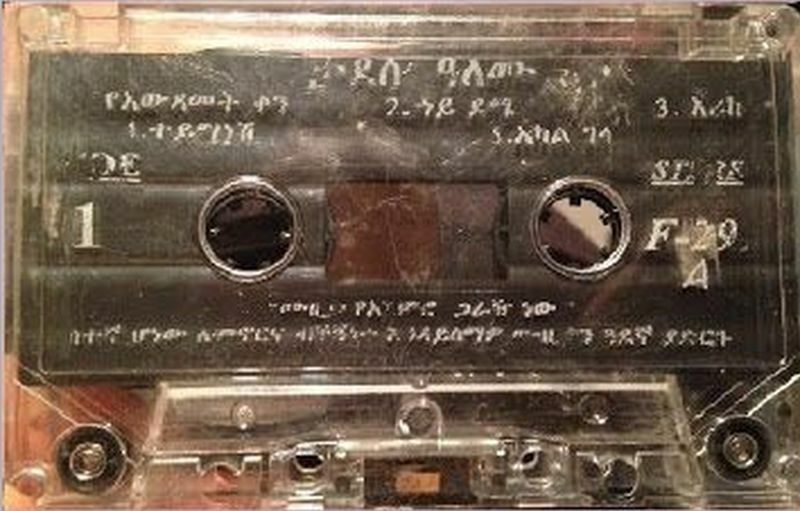 For Taitu, Chahoud has selected 24 of his essential Ethio-Soul 7″s, that never leave his DJ box, and together they capture this opportune moment in Ethiopian music history that saw bands experiment with an armful of influences: gliding through R&B, rock & roll, jazz, funk, soul and boogaloo. 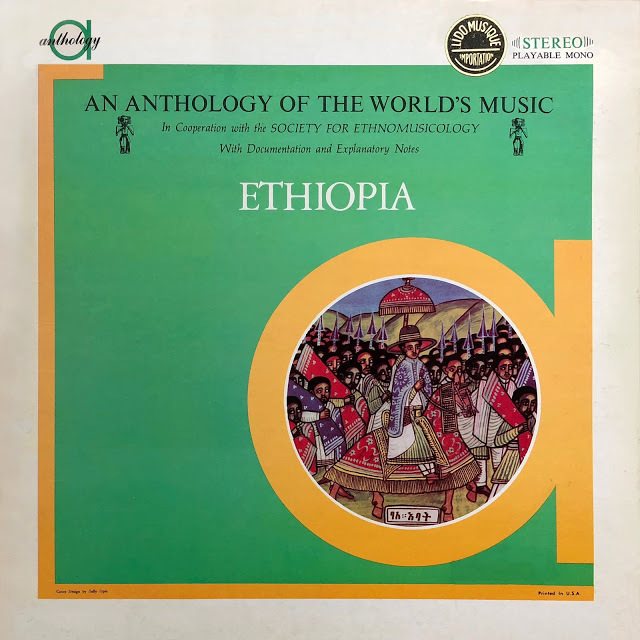 What came out was a distinctly Ethiopian interpretation: pentatonic scales, horn-driven melodies and soul-shattering vocals sung in Amharic. 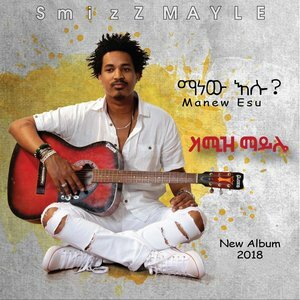 Tadesse Alemu (Amharic: ታደሠ ዓለሙ) was an Ethiopian singer from Wollega who sang traditional Ethiopian songs, sometimes Christian-based, in an upbeat pop-music style with the modern-day electronic instrumentation that is characteristic of today's Ethiopian popular music. His sound, comprised primarily of traditional songs, made liberal use of electronic instrumentation. Active since 1997, nothing was known about his origins. 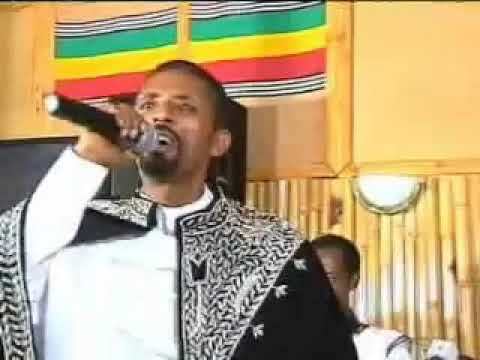 However, an interview with Alemu's wife on Voice of Ethiopia radio during fall 2007 confirmed that he had become sick and died that July in Addis Ababa of a short disease, which resulted from an infection that was caused by a stabbing wound from several years previously that had not healed properly, just before he was set to leave the country on a concert tour. Two outstanding singers with their favorite songs. The music of Gondar, Wollo, Gojjam, North Shewa.